There are many situations things that can go wrong with your vehicle and keep you from being safe on the road. We're equipped to handle repairs on most vehicles both foreign and domestic. Whether you just need your brake pads replaced or a complete engine overhaul, we're an excellent choice for your repair needs. We'll fix it right the first time and get you back on the road. See what our commitment to quality is all about! Getting regular tune-ups for your vehicle is important to keeping it in good condition. But there's more to it than the basic lube, oil, and filter. You also need to stay on top of your tire rotation, fluid replacement, brakes, transmission, and a whole list of other item. Don't wait until it's too late. 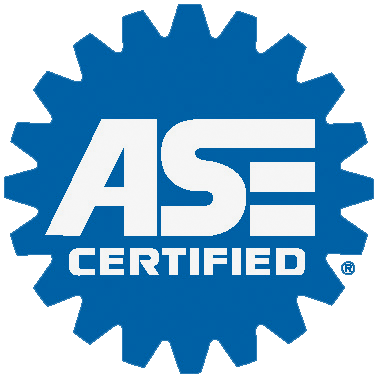 Proud to be a Preferred Installer of JASPER Engines, Transmissions & Differentials. JASPER has been the industry remanufacturing leader since 1942 for our vehicle engine, transmission & differential repairs. Plus their warranty is amazing!